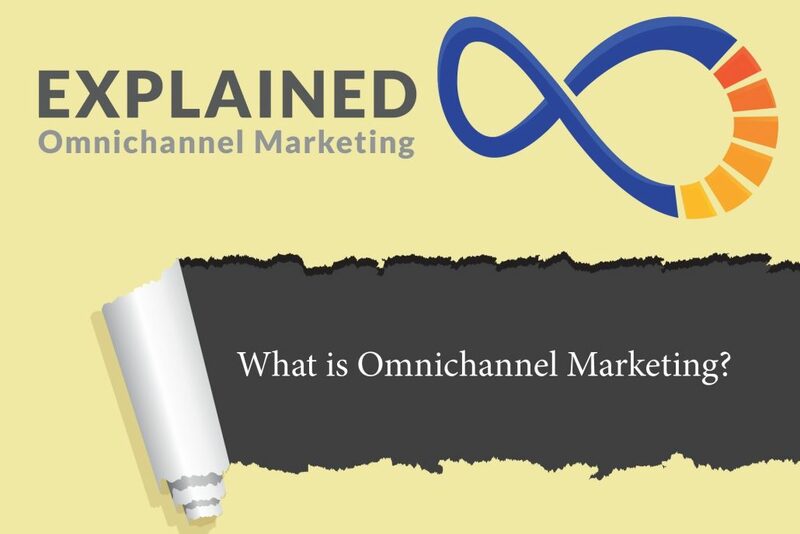 OMNI-CHANNEL MARKETING – Every time I read this term, I can’t help but hear a narrator’s deep, booming voice echo in the back of my mind (for fun, let’s picture James Earl Jones or Morgan Freeman). Now say it together: “Omni-channel Marketing…” I mean, it (literally) sounds great, but what the heck is it? The concept of omni-channel marketing is to provide a consistent sales experience across all channels and technologies that a customer uses to interact with a particular brand. The challenge, however, is that those channels definitely aren’t as they used to be. The buying experience has evolved rapidly within the past few decades. Take a second to think about all of the major developments we’ve seen with technology since we were born – it’s incredible! For some additional perspective… Facebook has only been around for 13 years. The iPhone has been in existence since 2007. Yikes! Imagine what we’ll see within the next 20 years! Needless to say, the buying process is constantly changing. If it’s not managed correctly, it can be a rough experience. 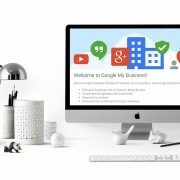 And, for a business that just wants its products noticed and purchased, it’s overwhelming to think about keeping up-to-date with all the ways to connect with customers – but, it’s absolutely necessary. How is Omni-Channel Different from Multi-Channel? 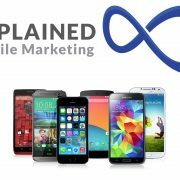 Multi-channel marketing is what most businesses invest in, because it makes use of the various digital marketing avenues that are available. 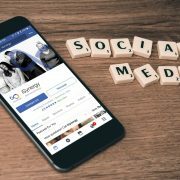 As such, businesses know to put time (and money) into important tools like websites, social media, and blog posts – aka things that are used to engage and connect with customers. But, it differs from omni-channel marketing in one key way… It doesn’t coordinate the overall goals and objectives across various platforms and devices in order to provide a seamless user experience. You’re on your lunch break at work, and decide to grab your smartphone to do some browsing on your favorite retail site. You find a couple of items you want to buy, and put them in your cart. But then, before you know it, break is over… So you put away your phone without hitting the purchase button. Later that evening, you’re comfortably sitting in your living room, passing time on your iPad. You suddenly remember the cute shirt that you placed in your online shopping cart during lunch break, so you visit the retailer site again (this time on your iPad). Lo and behold, the items are STILL in your cart, and you’re able to complete the purchase! That encounter, my friends, is an omni-channel event – a consistent sales experience across all channels and technologies. Why is a Seamless User Experience Important? Think about your target audience, particularly if you intend to sell to millennials. Where do you believe their buyer’s journey is going to begin? Most likely, it will start online (and unless you’ve been living under a rock, you should already know that). So, if these potential customers are receiving mixed messages across various platforms, or if your product doesn’t appear the same across all digital devices, you will (VERY) quickly lose their attention. Every bit of your brand’s content and design needs to be presented to the customer in the exact same manner – ALL THE TIME – and, they need to receive succinct, consistent messaging, regardless of whether the information is being received by email or found on LinkedIn. Without consistency, customers are lost… Not just lost in the process, but lost to your business. 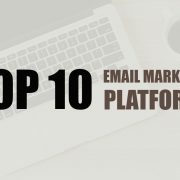 Determine which digital platforms and devices your customer base is using. Are they on Facebook, LinkedIn, Twitter, or your website? Were they viewing on desktop or mobile? Once you define your buyer persona, you can ensure that you are connecting with them in the right way. Seriously. 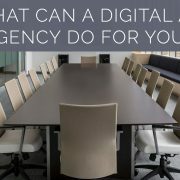 Get online and review your company’s digital presence. Is your site easy to navigate? 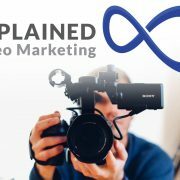 Is your content provided in a uniform manner? Place an order while you’re in there. If you were a customer, would you rate your buying experience as excellent? 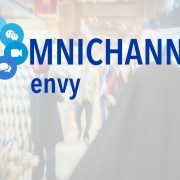 Check out these 7 companies who are doing omni-channel right! Make use of technological advancements. There are plenty of programs available that allow you to capture data and build rich profiles about your buyers and their buyer’s journey. Marketing automation companies, like Acxiom or DSPs, can also be used to further enhance the data. Figure out your customers’ preferred channels. Understand that a customer may search for an item on their phone, place it in their cart, not make a purchase, and then come back later on their laptop to view the item. If that item is no longer in the cart, you may have just lost the sale. In order to create a satisfying customer experience, you must keep all channels open! START TODAY! Don’t let your customers get too far ahead of you. Streamlining your brand’s presence and accessibility will only help you to deliver on the promise of providing a personal omni-channel experience for your buyers.